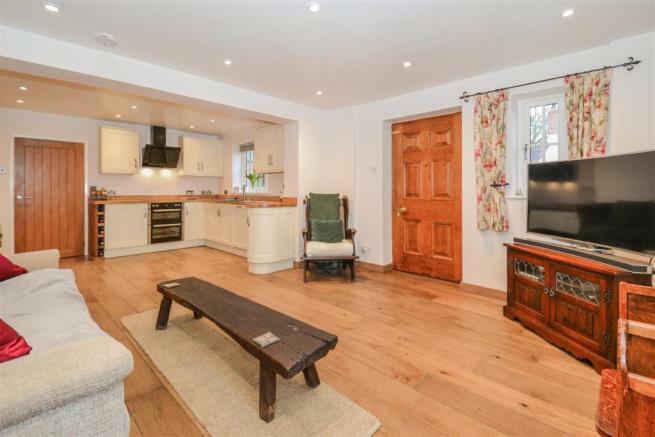 An extremely well appointed period cottage, set in the heart of this most popular village. 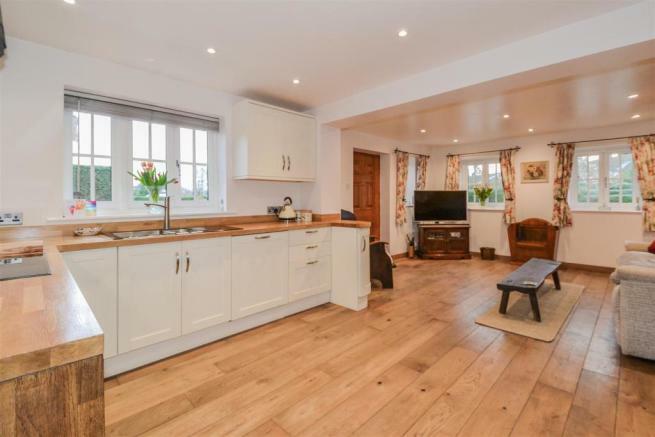 Having been recently refurbished throughout, this property comprises; open plan sitting room, dining room and kitchen downstairs, with a utility room and bathroom. To the first floor are two double bedrooms, one with en-suite. The property also has off road parking and a delightful court yard garden to the rear. 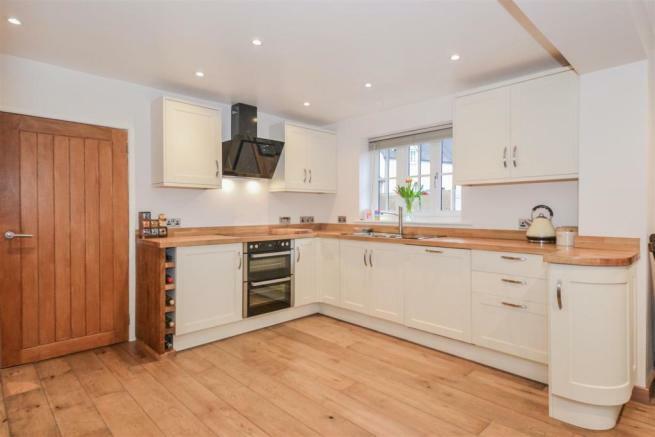 Finished to a high standard including underfloor heating, oil fired central heating system and double glazing. 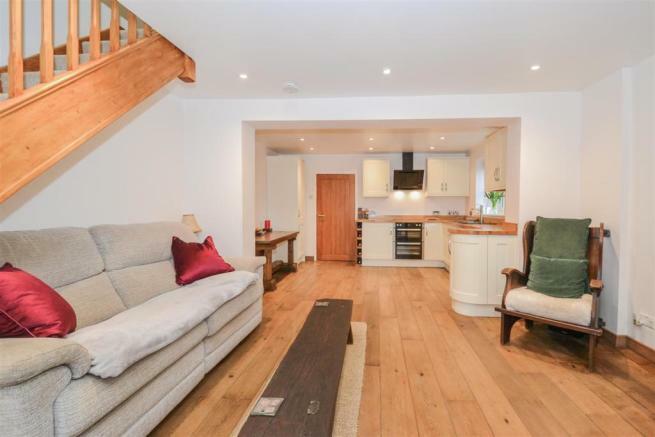 We highly recommend an early viewing of this unique and charming property, with the village green, duck pond and highly regarded Swan public house on the doorstep. Open Plan Lounge Dining Room - 6.96m x 4.14m (22'10" x 13'6") - Dual aspect with two front facing double glazed windows and two side facing double glazed windows. 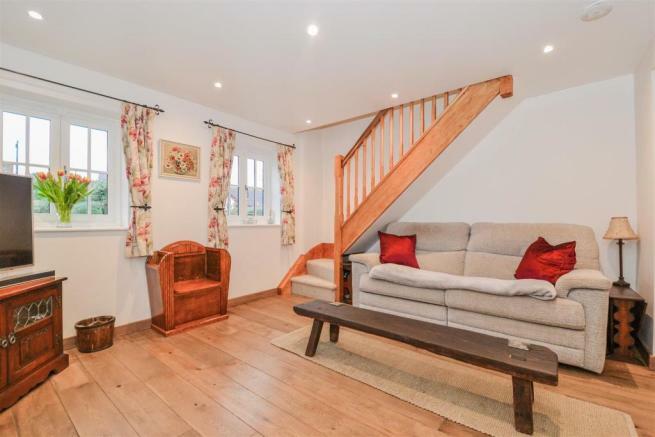 Staircase leading to first floor, wood floor boards with underfloor heating. 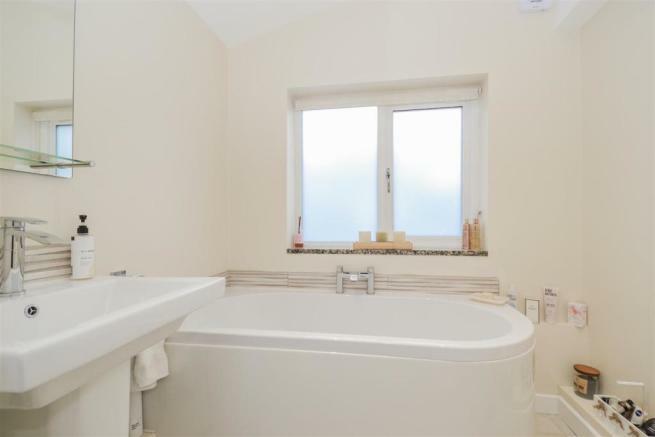 Bathroom - 2.01m x 1.51m (6'7" x 4'11") - Side facing obscured double glazed window, panel bath with mixer tap, low level WC, wash basin, continued tiled floor with underfloor heating, extractor fan, spot lighting. 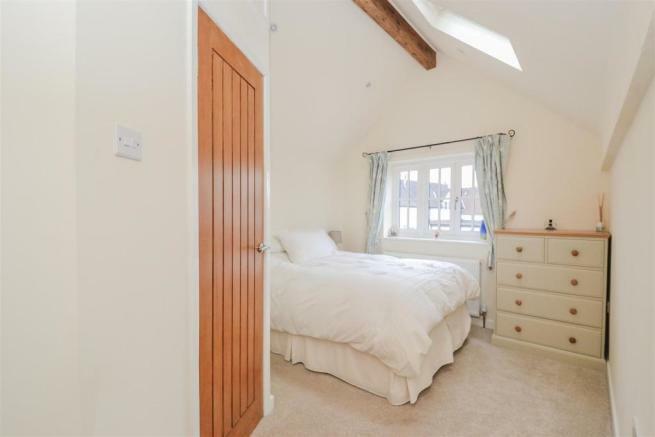 Bedroom One - 3.39m x 3.68m (11'1" x 12'0") - Dual aspect with front and side facing double glazed windows, radiator, built in storage cupboards with bespoke wooden doors, views over the centre of Hanley Swan village with the green and duck pond. 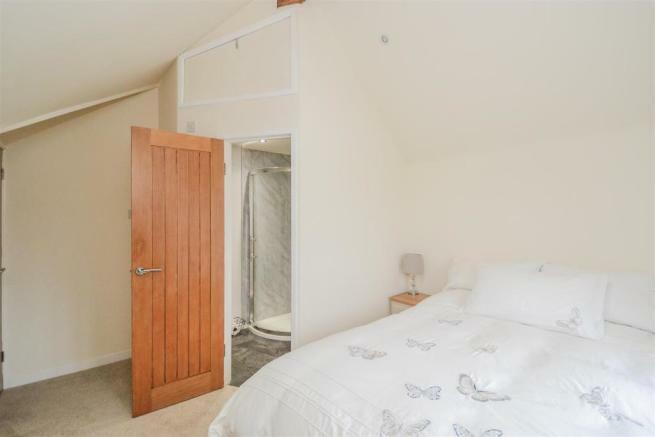 En-Suite - Corner shower with sliding door, low level WC, bowl wash basin, modern heated towel rail, modular flooring, extractor fan, spot lighting. 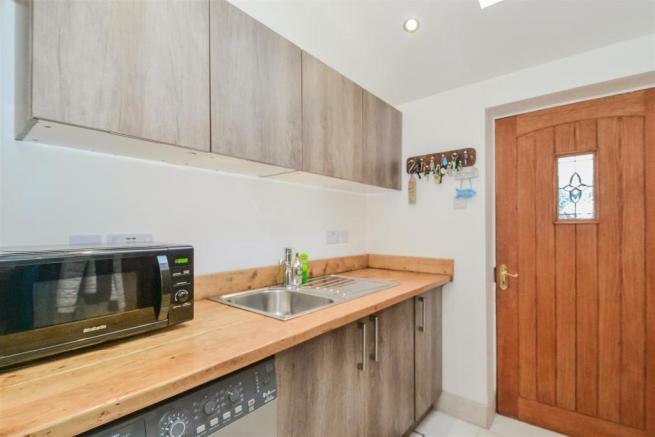 Outside - Parking is found to the front of the property, cast iron gated access to the front door and into the rear garden. Courtyard Garden - Enclosed by timber fencing, decked area with further attractive gravel and flagstoned area. There is gated side access, outside border and oil tank to the rear of the garden, space for outside seating and dining and potted planting. Location - The property is found in the centre of the popular village of Hanley Swan next to the highly regarded Swan public house and restaurant and overlooking the village green and pond. Directions - From the Allan Morris office proceed onto the Wells Road. Continue along the Wells Road in the direction of Ledbury for approximately 2 miles, then turn left into Hanley Road. Follow the road for approximately 2 miles past the Three Counties Showground and into the village of Hanley Swan. 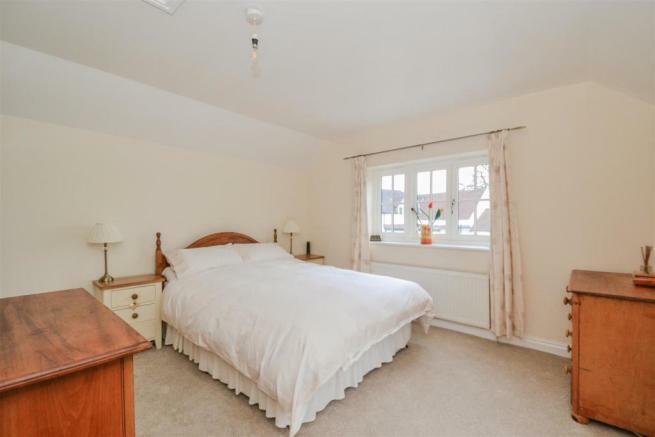 Upon reaching the crossroads by the duck pond in the middle of the village turn right and the property can be found on the right hand side indicated by our For Sale board. 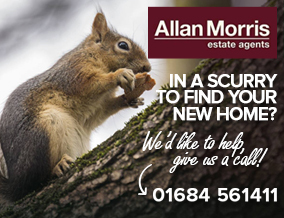 For more details or to book a viewing, please call our Malvern Office on 01684 561411. Disclaimer - Property reference 28624944. The information displayed about this property comprises a property advertisement. Rightmove.co.uk makes no warranty as to the accuracy or completeness of the advertisement or any linked or associated information, and Rightmove has no control over the content. This property advertisement does not constitute property particulars. The information is provided and maintained by Allan Morris, Great Malvern. Please contact the selling agent or developer directly to obtain any information which may be available under the terms of The Energy Performance of Buildings (Certificates and Inspections) (England and Wales) Regulations 2007 or the Home Report if in relation to a residential property in Scotland.